for $329,500 with 4 bedrooms and 2 full baths. 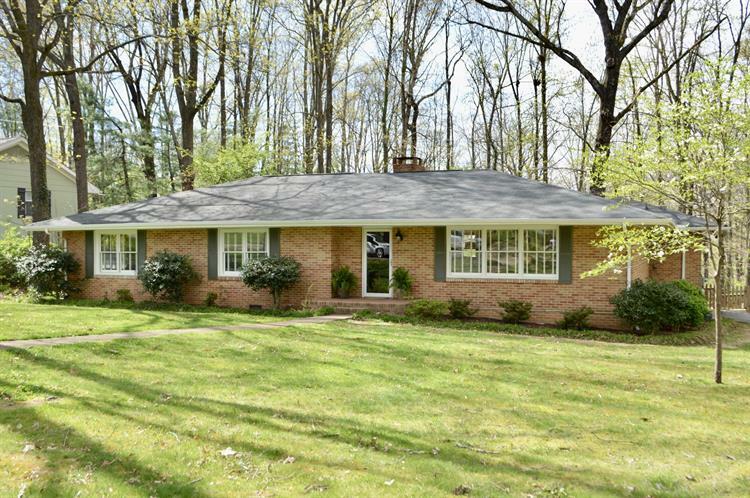 This 2,116 square foot home was built in 1960 on a lot size of 125X150. 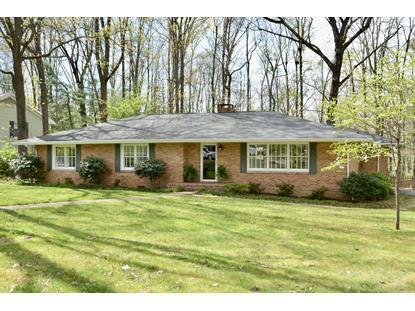 This one level brick rancher is located in Signal Mountain's desirable and family-friendly Birnam Wood subdivision. Property is close to the town and the conveniences of community pool and tennis courts, library, Signal Mountain Golf & Country Club, Thrasher Elementary, and Signal Mountain Middle-High Schools, and various hiking trails (including Prentice Cooper). The home features hardwood floors throughout main living areas and bedrooms and tile in the bathrooms. Large fenced backyard features a back patio and lower deck. The 4 bedroom/ 2 bathroom home features a combined dining room and living room, with a separated den, and eat-in kitchen. Laundry room is located between kitchen and 2 car garage.